The Rhythm Band RB1203 Medium Wood Maracas are a perfect choice for any musical application. 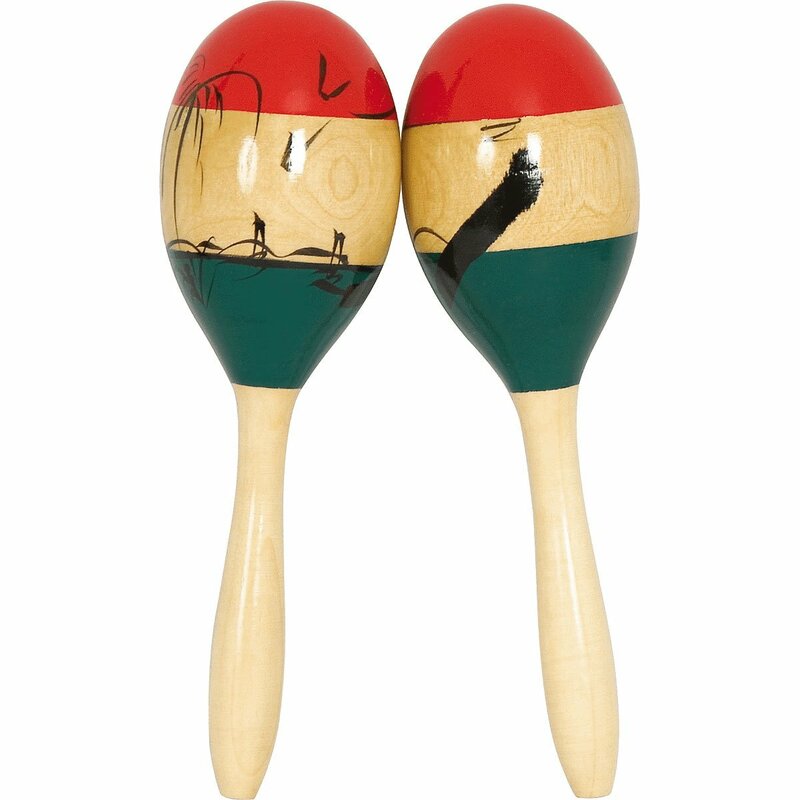 The 1203 medium wood maracas feature balanced shot to provide a clear high pitch desired from quality maracas. The Rhythm Band RB1203 Wood Maracas are hand turned from only choice wood and finished to a glossy luster.